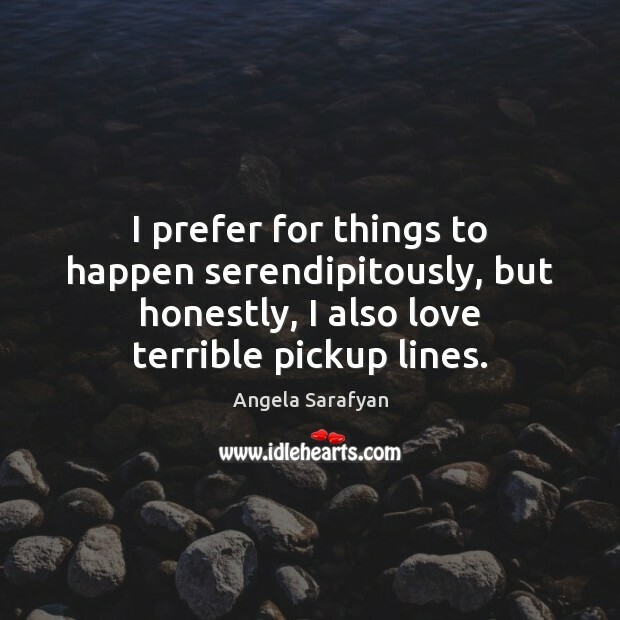 Enjoy the best inspirational, motivational, positive, funny and famous quotes by Angela Sarafyan. Use words and picture quotations to push forward and inspire you keep going in life! 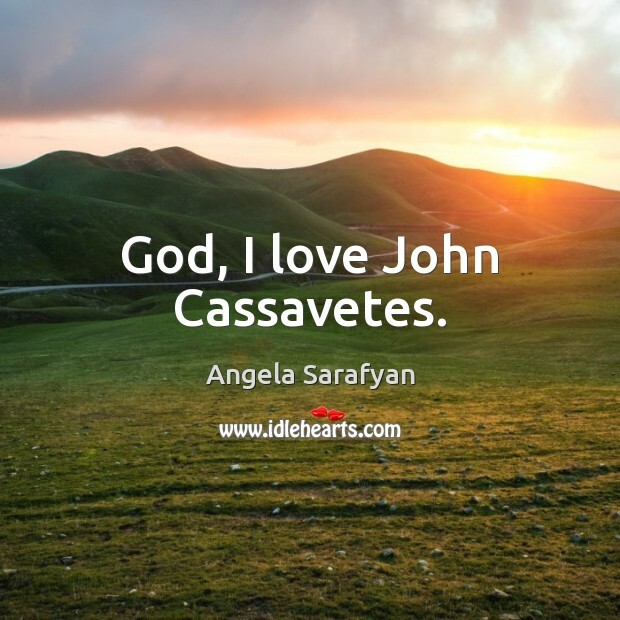 God, I love John Cassavetes. 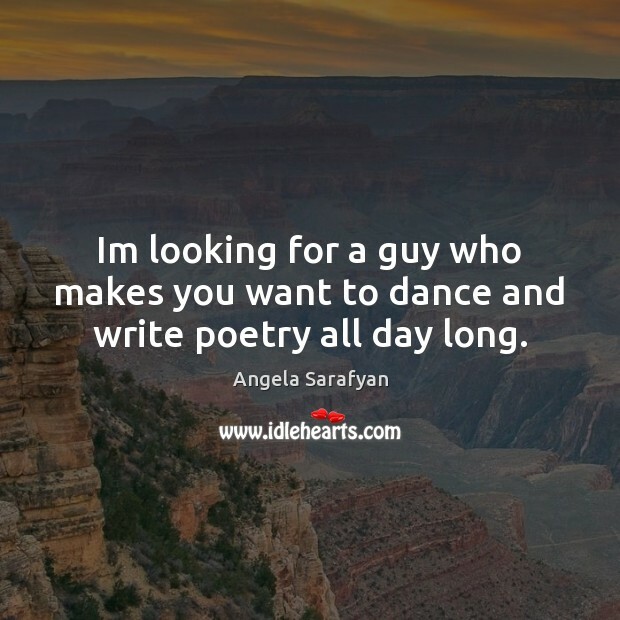 Im looking for a guy who makes you want to dance and write poetry all day long.